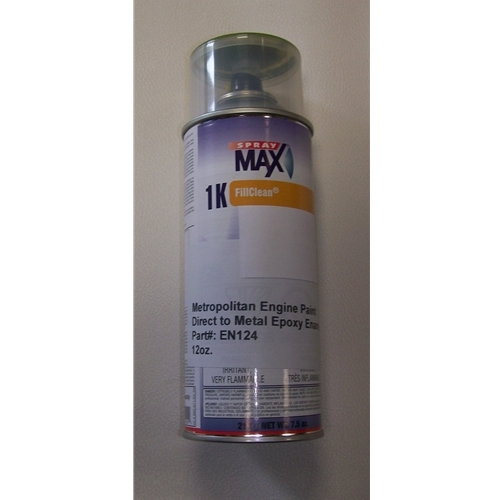 Get your correct concours Nash Metropolitan engine / transmission aerosol paint right here. 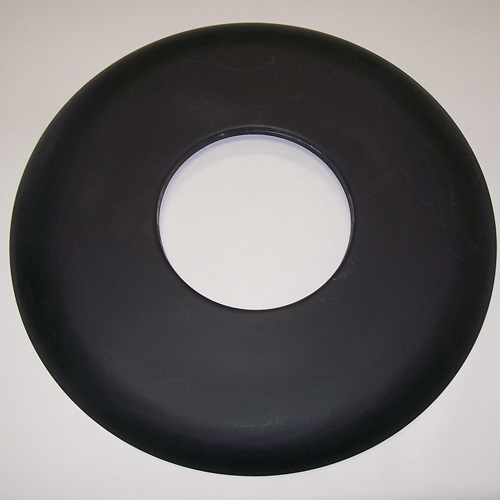 It's a high quality epoxy enamel that you can paint directly right to bare steel or cast iron. Click on the picture for more information.